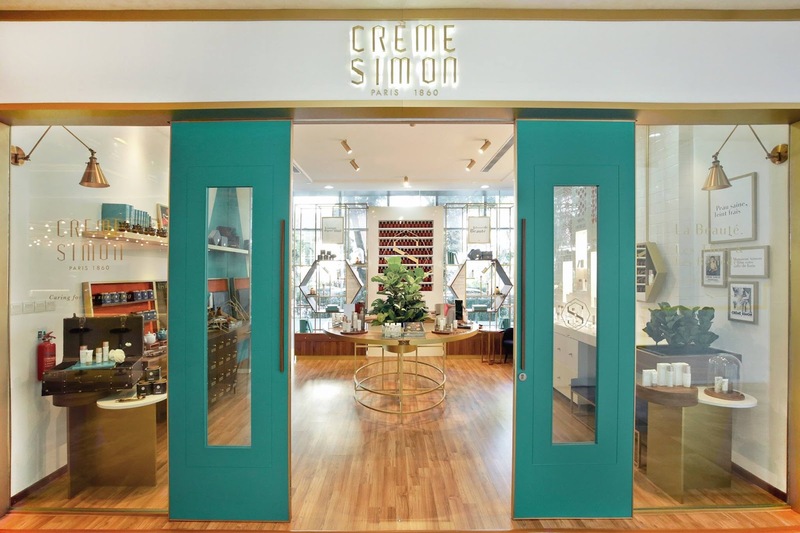 Crème Simon unveils their Brand Philosophy with First Flagship store in Singapore, located at Downtown OUE Gallery with their latest new offerings, like Crème Simon beauty and wellness "Les Thès de Monsieur Simon" tea range and "Les Remèdes de Monsieur Simon" supplements (to be released later in the year). 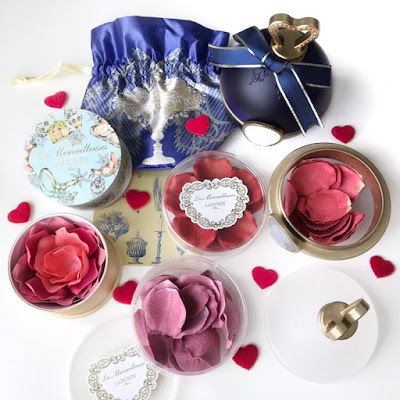 As one of the pioneer influencer for Crème Simon, I was invited to be part of this joyous occasion and be the first few to test out their wellness tea collection! Managing Director of Crème Simon, Felicia Soh, sharing her tips to a more radiant, slim and hydrated face using Crème Simon Popular Products, like the Demo-Hydrating Toner Mist featured here! Add 1 teaspoon of tea per person in tea bag or pot. Steep in less than boiling water (96°C to 98°C) for 5 to 7 minutes. It can also be used for cocktails, mocktails, desserts and even cooking if you know how to~ Hahaha! 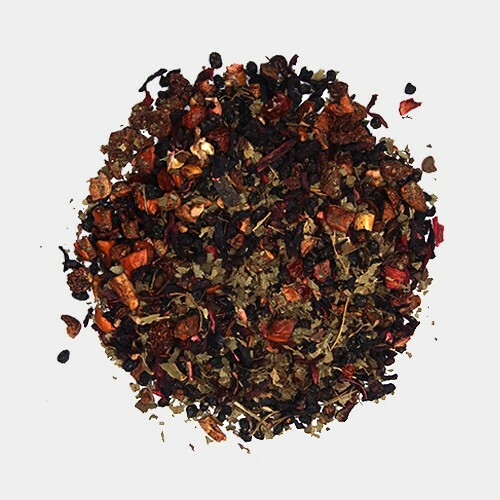 This blend is packed with powerful antioxidants and phytonutrients to help delay signs of ageing, relieve psoriasis and eczema, and clear acne. • Rooibos: Help prevent wrinkles, heal skin irritations and boost skin radiance. • Organic Honeybush: Rich in antioxidants to promote skin healing. 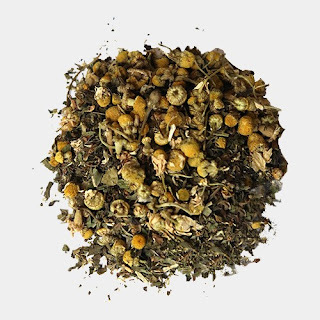 • Chamomile: Calming and soothing to reduce skin irritations and neutralise free radicals. • Lemon Balm: Help repair and tighten skin. • Fennel: Colon cleansing to flush toxins from liver and gall bladder. • Ginseng: Help tone and brighten skin. This blend is created to promote healthy skin, liver and kidneys, and to help reverse the damage caused by UV, pollution and other environmental stress on our body. 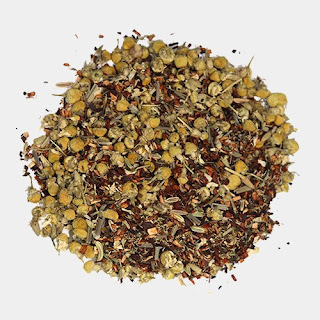 • Rosehips: Help delay ageing and accelerate skin healing. This blend is a simple, safe and gentle way to aid your body’s inherent ability to boost metabolism, digestion and cleanse these toxins accumulated from our daily lifestyle. • Organic Ginger: Breaks down accumulated toxins in our organs and cleanse the lymphatic system. • Organic Liquorice Root: To stimulate the breakdown of fats, balance metabolism, and ease adrenal fatigue. This blend has been formulated to help sleep or rest better while recovering from the day’s activities. 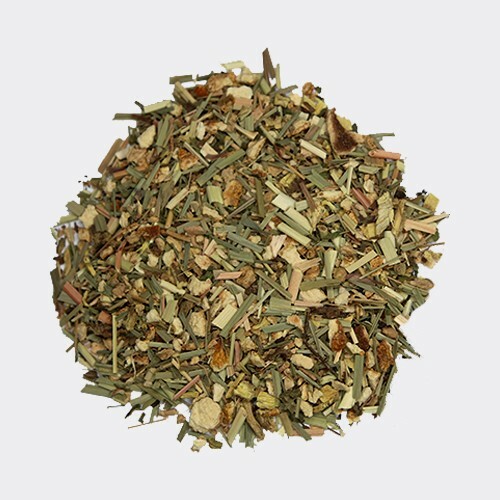 • Peppermint Leaves: To soothe anxiety, emotional stress, relax digestive muscles and cramps. • Chamomile Flowers: To relieve insomnia, promote good night’s sleep, and stimulate body’s natural recovery. • Real Vanilla Bits: For nausea and stomach upsets. • Bluecorn Flowers: To help relieve water retention, chest congestions and anxiety. Out of the collection, my favourite teas is the Beauty Tea. Beauty Tea is sweet in taste and smells a lot like Ribena. It tastes great either hot or cold, but on a hot sunny day, drinking it cold is one of life's simple pleasures~! I am also glad to share that after receiving reviews from Beauty Influencers and the consumer market, Crème Simon went to relook into how to further improve the product that they have! I've been informed that the formulation of their Micellar Water Makeup Remover has been improved due to feedbacks that the Micellar Water would sting if it enters the eyes. So with that new found knowledge, I put the theory to the test and I'm glad to report back that it really doesn't sting! To find out more or to make your purchase, head over to their website & E-shop now!